At the consumer fair AMBIENTE 2012 in Frankfurt, the company PENSION FÜR PRODUKTE presents the new honey comb collection designed by Studio taschide. 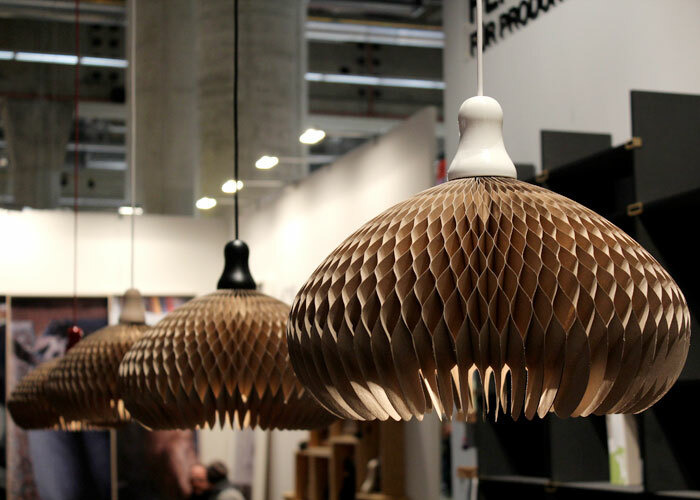 The Hamburg based company is manufacturing the paper shades since autumn last year. 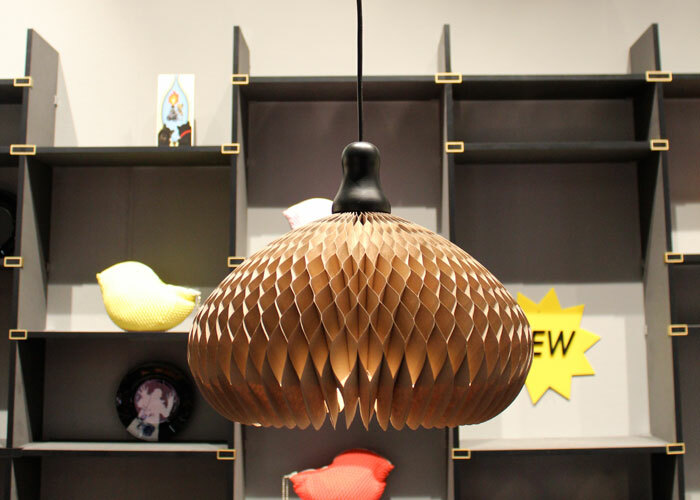 The round shade is the first design of a series of honey comb paper objects designed by the Studio. You can get the lamps in different color. In black, white, red or natural wood.